The interiors have unions with curved edges (wide radii that facilitate cleaning) according to DC 89/392 and approved by Royal Decree 1435/1992, RD 56/1995. Adjustable legs in height (200mm) to facilitate the cleaning of the floor and the stability of the equipment. 100 mm sanitary back cover on countertops. 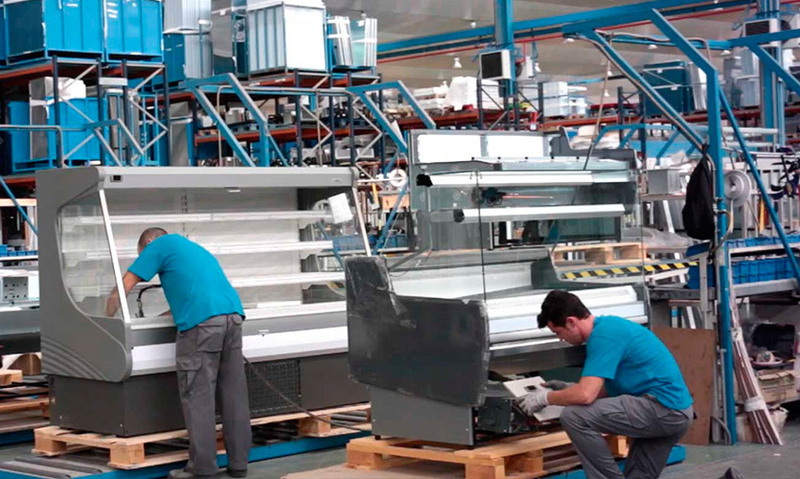 Easy disassembly of grills and guides for a correct cleaning of the interior of the equipment. Drain inside the equipment for the evacuation of cleaning liquids or for breakage of any container. Possibility of connection to sanitation network. Polyurethane insulation injected at high pressure free of CFC’s with density 40 Kg / m3. Exterior and Interior in Stainless Steel AISI 304 (roof, bottom, back, sides, front and back doors). Worktops in AISI 304 steel. Doors equipped with hinges for automatic return and permanent pressure during closing. The automatic return is free when the opening exceeds 95º. Throttled door with three-chamber easy-to-replace weatherstrip. The quality of the weatherstrip material (free of lead and cadmium) ensures its stability against fatty acids, yeasts and fungi. 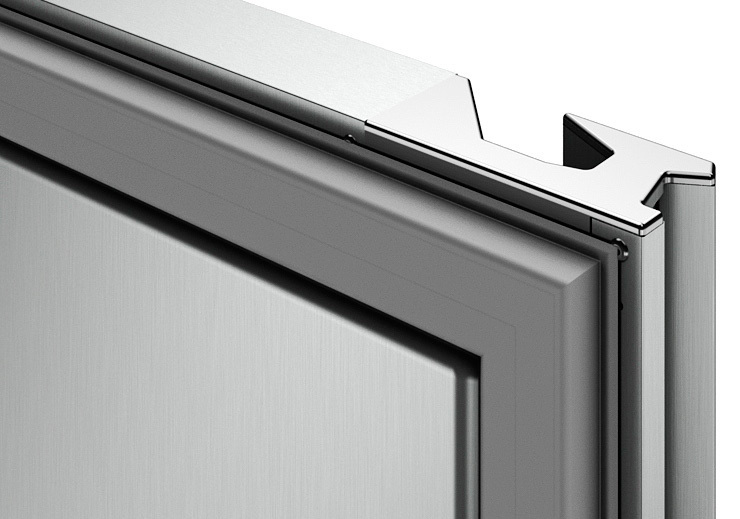 The handle is integrated in the same door with great strength. In all low furniture you can change the direction of the doors. Use of digital controllers and integrated control panel protected against grease and liquids. The degree of protection against liquids is classified as IP44, while the digital controller reaches IP65 degree. Greater precision in temperature control. Easier to adjust the temperature range we want to achieve. BGood visualization of the temperature and of all the processes through a digital screen. The temperature probes are NTC type encapsulated and sealed, responsible for controlling the temperature of the chamber and the end of defrosting. 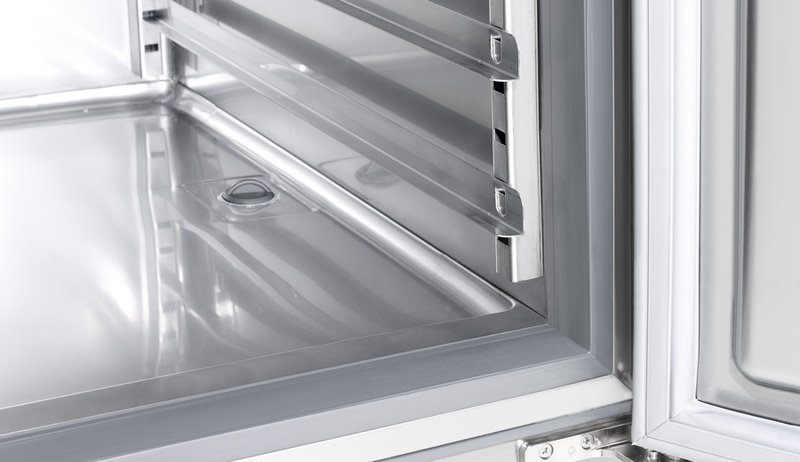 Ventilated Condensation System that allows a quick and efficient exchange of temperatures in the unit that results in better equipment performance. The constant circulation of air prevents the accumulation of heat in the housing of the unit and ensures its cooling regardless of the location of the furniture. Extractable condensing units and use of evaporative trays in stainless steel. The low temperature equipment uses a hot gas defrost system. Use of forced draft evaporators that guarantee optimal performance and homogenizing the temperature inside the equipment. Use of anticorrosion treated evaporators. Use of compact Monoblocks (INFRIBLOCK) increasing the capacity of the chamber, improving its cleaning, and also facilitating the maintenance of the equipment. Up to three tightness tests are carried out on each circuit along its production line, NITROGEN – HELIO – NITROGEN – REFRIGERANT GAS. 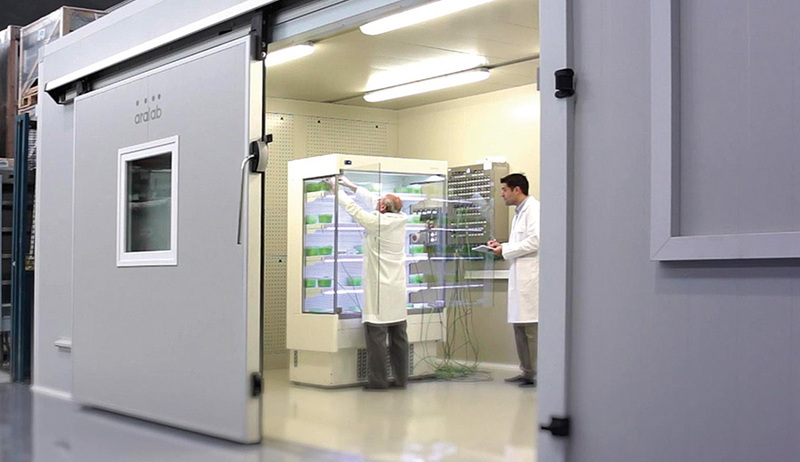 Test room at the end of each line that guarantees compliance with the electrical safety tests defined in the UNE-EN 60335-2-89: 2004 standard at 100% of the production. Laboratories approved for compliance with the Directives of the Council DC 2014/30/UE of Electrical Safety and DC 2014/35/UE of Electromagnetic Compatibility. The traceability system allows us to identify, inspect, control and give conformity to our products. Audited and Certified by AENOR, a firm of recognized international prestige. ISO 9001:2015 (Quality); ISO 14001:2015 (Environment); OSHAS 18001: 2007 (Prevention and Worker Safety). Audited and Certified by INTERTEK for compliance with UL 471 and NSF 7 regulations; of application in the US and Canadian markets. Evaporators treated with corrosion protection, extending the useful life of the equipment longer. Using copper thicknesses of 0.35 and 0.50 mm in all its batteries. Electronic controllers with 2HP relays (30 amps) guaranteeing a greater number of operations with greater reliability and sealing against the entry of moisture. New membrane keyboards; its performance and handling will be comfortable, easy and with an incomparable style. Incorporation of LED lighting, reaching to reduce energy consumption between 80% and 90%, compared to a traditional bulb. Reduction in spending, but not in quality and that is that we maintain the quality of light. We are permanently committed to innovation, improving cold systems and using the most innovative materials and components in our new designs. 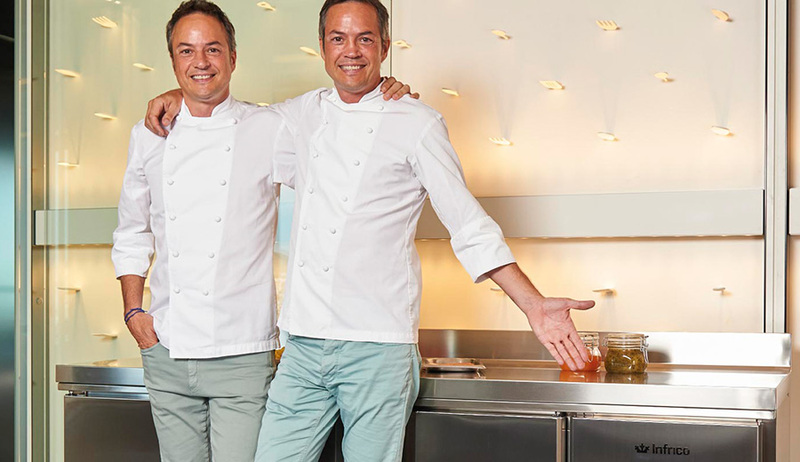 Small details that show that Infrico is more committed to QUALITY. Following its policy of respect and conservation of the environment, Infrico is certified in the international environmental standard ISO 14001:2015. We control compliance with all legal requirements and implement policies to reduce natural resources, recycling and waste management. We are committed to ecological design, and the reduction of energy consumption. We use of compressors with high energy efficiency and low noise level. Polyurethane insulation injected at high pressure free of CFC’s with density 40 Kg/m3. We comply with the RoHS Directive (2011/65/UE), so “We declare that our products comply, regarding the restriction of the use of certain dangerous substances in electrical and electronic equipment, such as lead, mercury, cadmium, hexavalent chromium , polybrominated biphenyls and polybrominated diphenyl ethers in certain concentrations”. Availability. 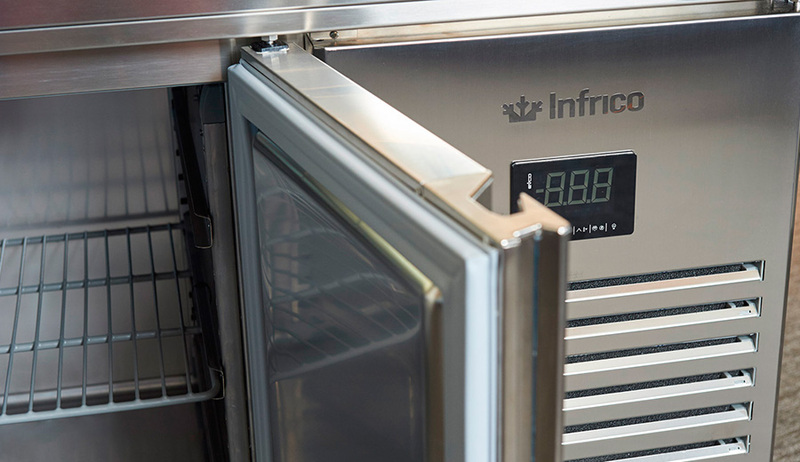 INFRICO has a permanent stock of equipment that allows us flexibility in deliveries. INFRICO has an extensive group of professionals, delegates and commercial both nationally and internationally at the service of the client. 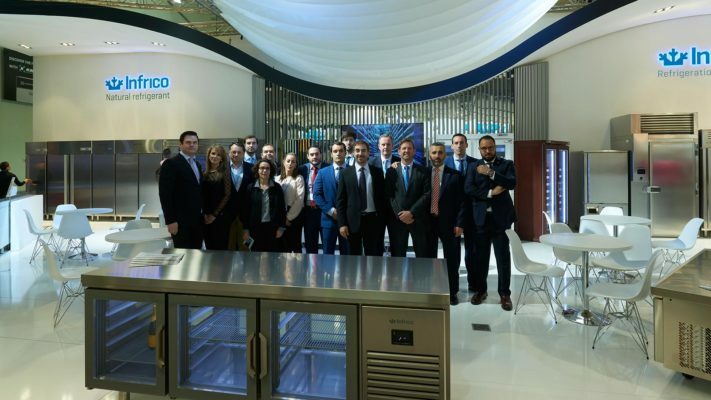 The After Sales Service of INFRICO (Technical assistance service) is focused on the advice, attention, repair and delivery of spare parts to the customer service. INFRICO will advise you on your projects through its Technical Assistance Area. Warranty, INFRICO includes 1 year warranty for all its manufactured. Permanent local stock in Doral FL for immediate delivery, as well as stock in factory in Spain. 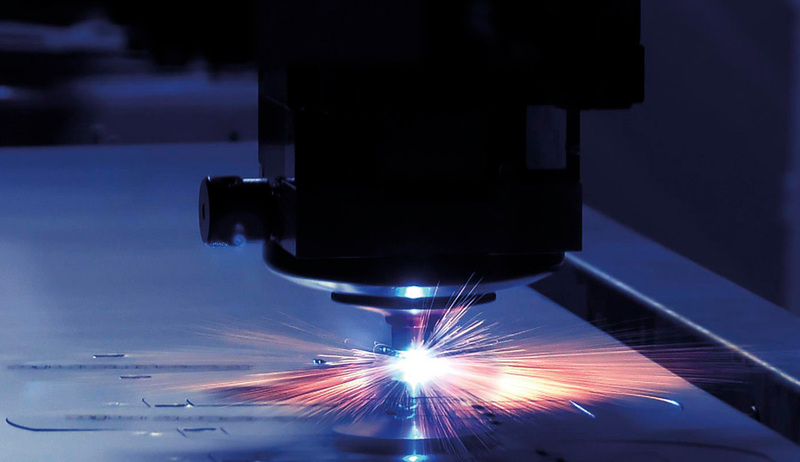 Flexibility in production to manufacture a single piece of equipment between 2-3 weeks. Deliveries nationwide in the U.S. territory between 8-10 weeks from factory. We continue to evolve our commitment to quality, being the first company in the sector to be accredited by a quality management system based on the ISO 9001:2015 standard that encompasses all the machinery of our catalogue. The devices described in this catalogue are in accordance with Board Directives DC 2014/30/UE (Electrical Safety) and DC 2014/35/UE (Electromagnetic Compatibility). 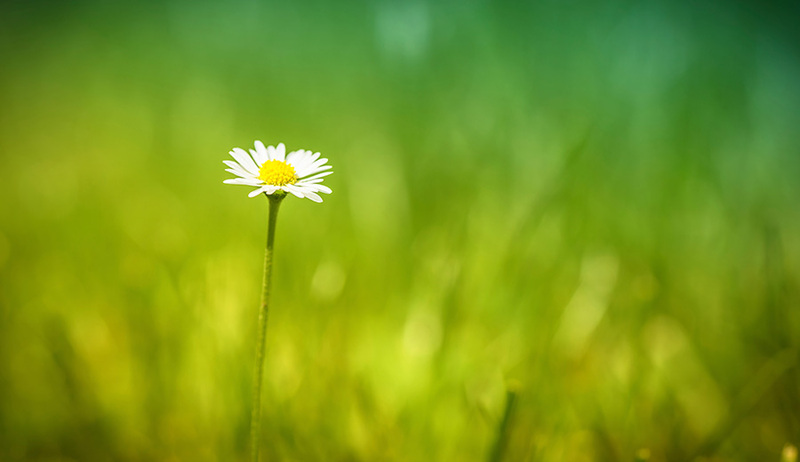 Environmental certificate ISO 14001. 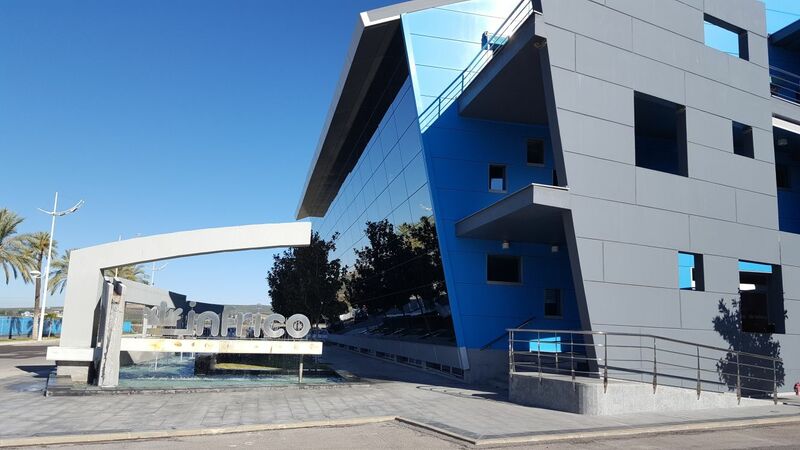 “Following its policy of respect and conservation of the environment, Infrico has implemented an environmental management system based on the international standard ISO 14001:2015, through which compliance with all legal requirements is controlled and policies are implemented. of reduction of natural resources, recycling and waste management”. Prevention of risks in the workplace certificate OHSAS: 18001. “Infrico does its work with the maximum guarantees and security; for this purpose, it has implemented a system for the prevention of occupational risks based on the OHSAS 18001:2007 regulation, maintaining an integrated management system: quality-environment-prevention”. Compliance with the RoHS directive. “We declare that our products comply with the directive ROHS (2011/65/UE), concerning the restriction of the use of certain hazardous substances in electrical and electronic equipment, such as lead, mercury, cadmium, hexavalent chromium, biphenyls and polychromed diphenylethylene in certain concentrations”. Compliance with regulations on packaging treatment. “We declare that all our packaging is manufactured following international standards for phytosanitary measures, specifically the NIMF 15 standard, which regulates the wooden packaging used in international trade. On all our pallets you will find the seal: Accredits our supplier for the manufacture of packaging treated with thermal shock”. Compliance with HACCP regulations. “All our equipment can incorporate a HACCP module for compliance with the regulation (CE) no852 / 2004”. (optional). Compliance with ETL regulations. “On request, Infrico products certified in ETL electrical safety and ETL SANITATION in the United States are manufactured”. GOST certificate. All our equipment complies with the Russian approval. 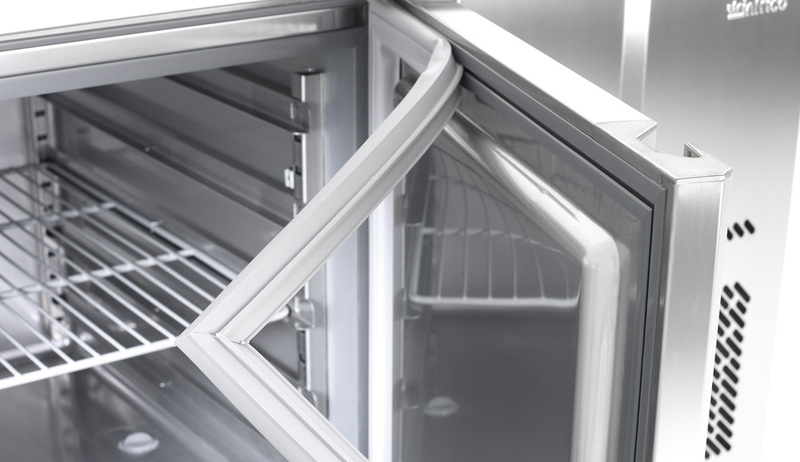 DELEGATED REGULATION (EU) 20 15/1094 OF THE COMMISSION of May 5, 2015 which complements the Directive 2010/30 / EU of the European Parliament and of the Council in relation to the energy labelling of professional refrigerated storage cabinets.